Justin Scott NMLS 878581 is proud of having a rich background in a variety of interconnected industries which coalesce to form his unique knowledge set. With a background in construction, he is familiar with the phases of most residential projects, not only on a craftsman level, but on the design and theory level as well. 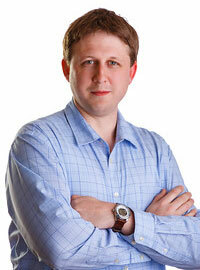 He is fluent in many CAD programs including Autodesk products as well as Photoshop and illustrator. Justin Scott NMLS 878581 also has the education and experience in the financial aspect of residential loans and the requirements needed to attain them. This combined experience and education has provided him with a unique and well-rounded understanding of not only the construction aspect of design, but the financial aspect as well. 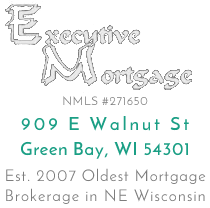 Justin Scott NMLS 878581 has been working in the mortgage and loan industry since 2009 and has been a loan officer at Executive Mortgage, Northeast Wisconsin’s oldest mortgage brokerage, since 2013.